"The Paddlewheel" is conveniently located on the water at the Branson Landing. 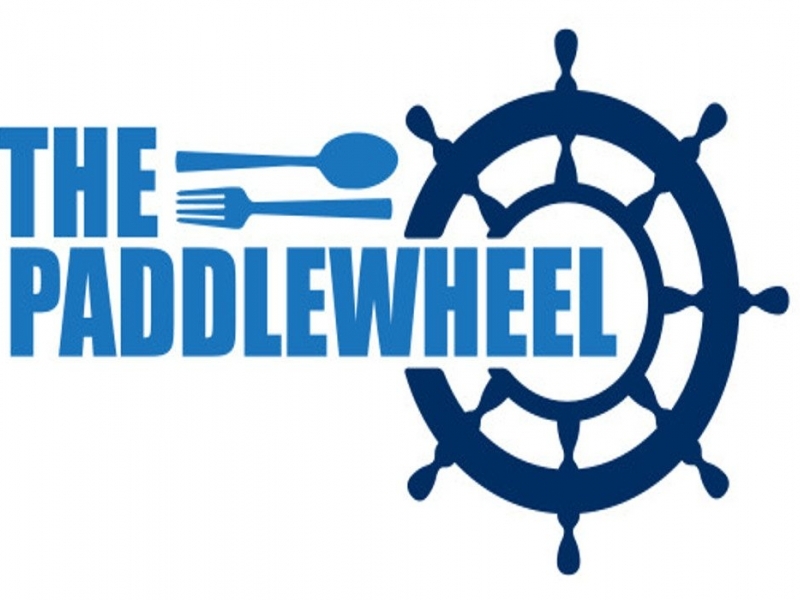 "The Paddlewheel" has a great atmosphere whether you're sitting inside or enjoying the beautiful weather on our spacious patio. They are kid-friendly and have plenty of room with a full second floor for seating. Don't miss a chance to visit this unique dining spot today right on Lake Taneycomo. Located south of Bass Pro.